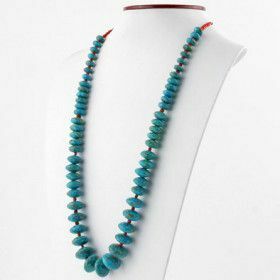 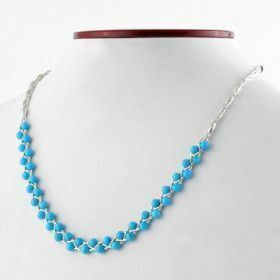 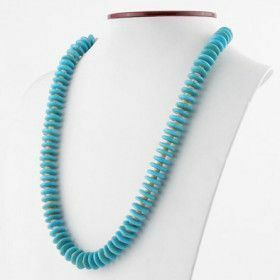 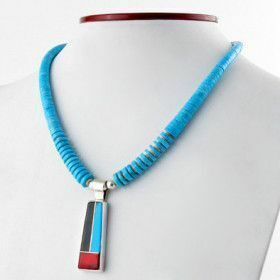 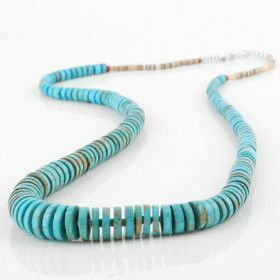 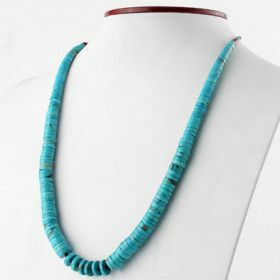 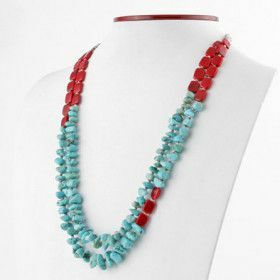 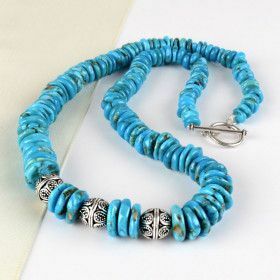 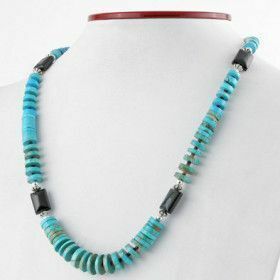 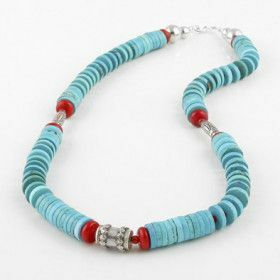 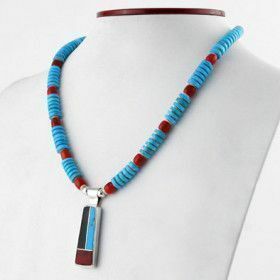 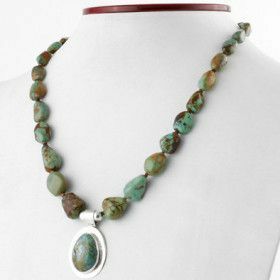 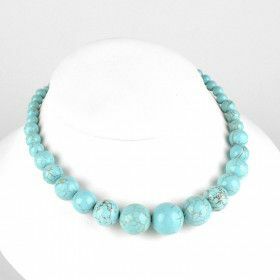 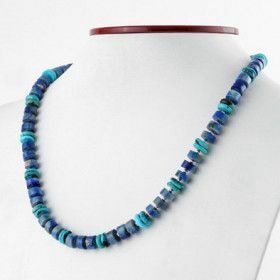 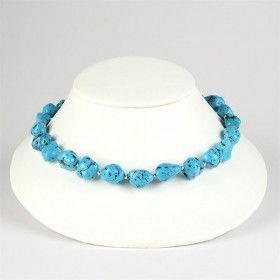 The turquoise necklace is a time-honored staple of any true jewelry collection. 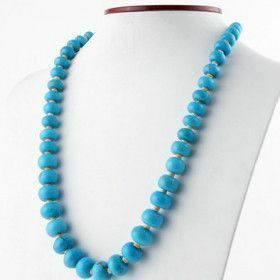 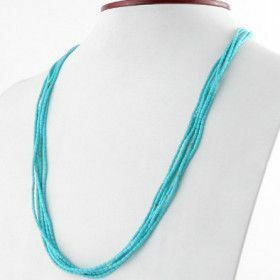 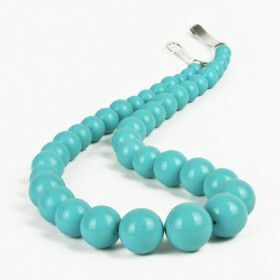 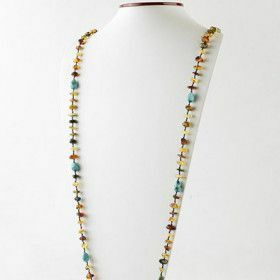 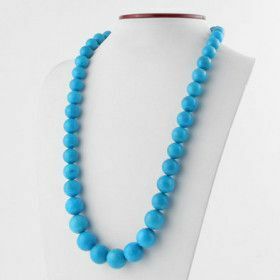 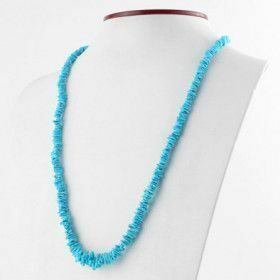 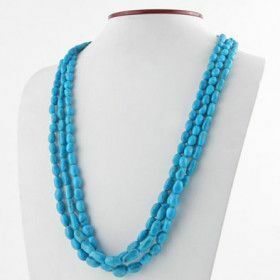 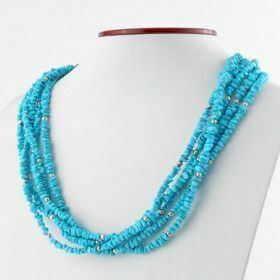 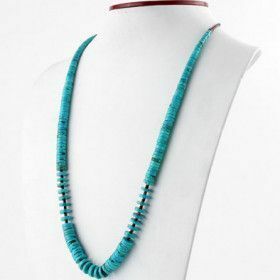 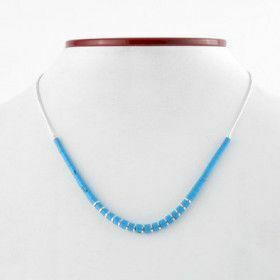 Just like a strand of pearls or a pair of diamond earrings, no woman should have to go without a turquoise necklace. 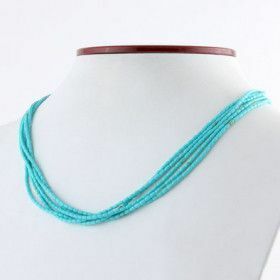 These necklaces are sure to never go out of style and never loose their value.